GERMAN CHANNEL, PALAU — For President Thomas Remengesau Jr., or “Tommy” as his dive buddies call him, ocean conservation is all about science, technology, political will and good policy. 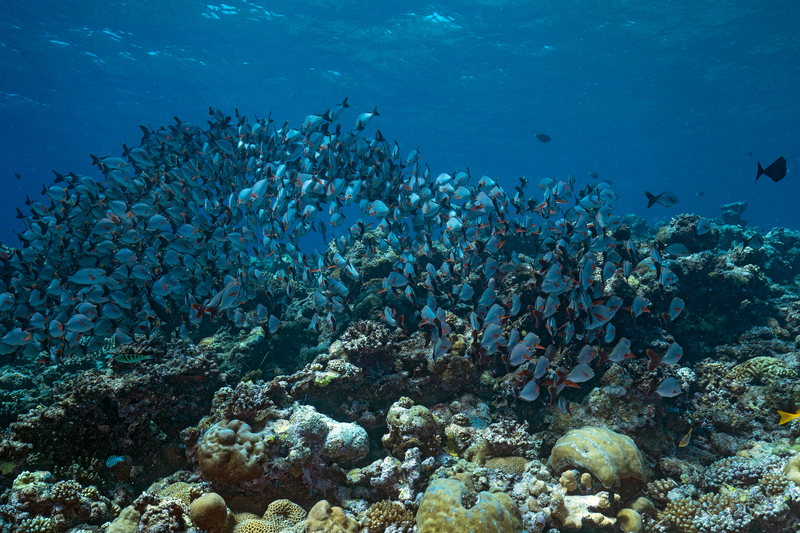 Indeed, protecting the ocean has defined his tenure as the leader of this pacific island nation of 22,000 people. Palau is small in terms of landmass, fitting seven times over into the state of Rhode Island. 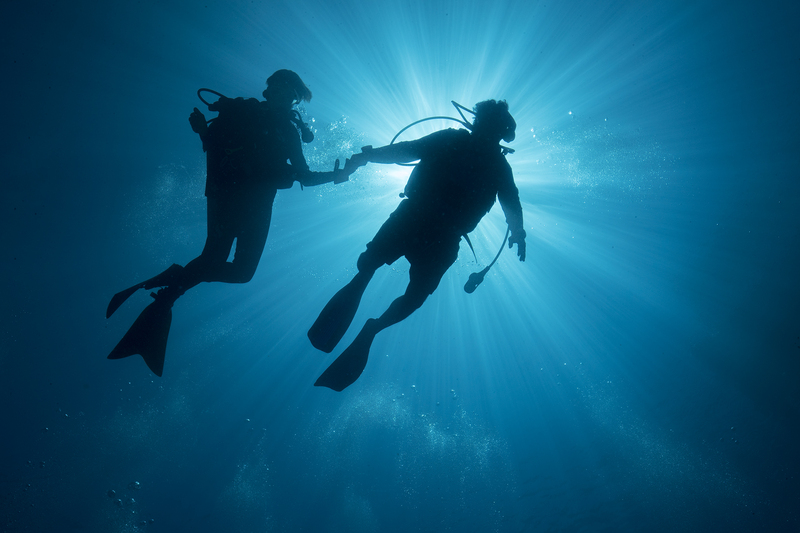 However, as both scuba divers and sharks know, there’s more to the story. In terms of ocean area, Palau has an exclusive economic zone – a fancy way of saying its sovereign waters – the size of the Ukraine. 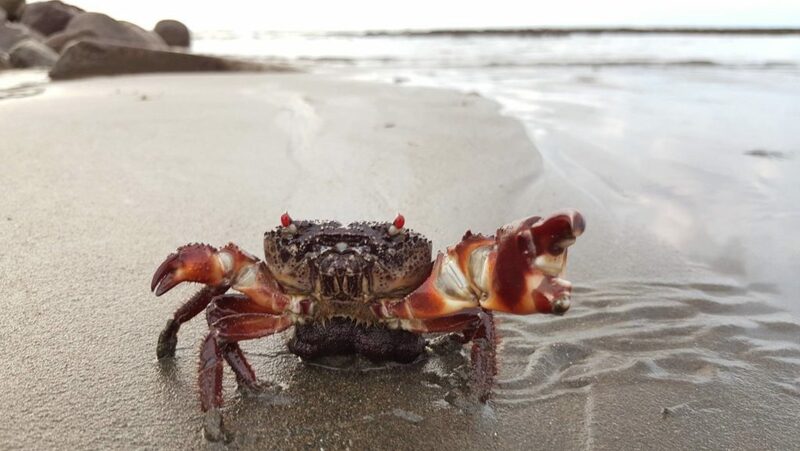 And it certainly made waves in 2015 when President Remengesau declared 80% of this area a marine reserve off-limits to fishing or any other extractive activity. 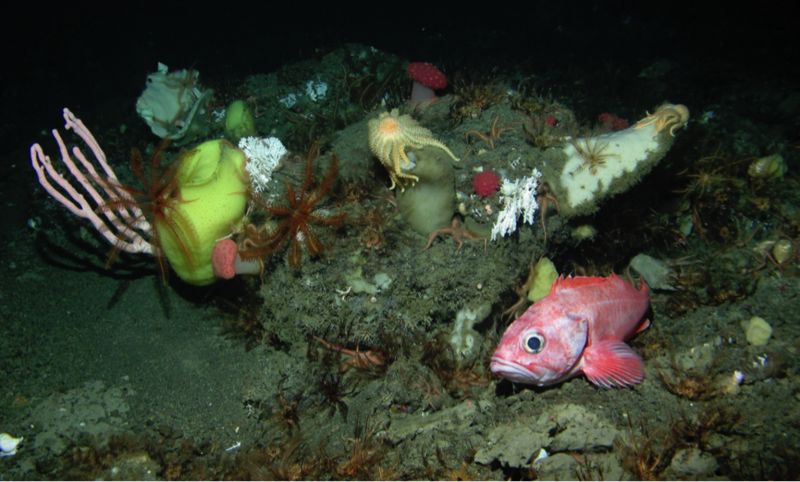 No country on the planet has set aside such a substantial portion its ocean territory solely for marine ecosystems to thrive. 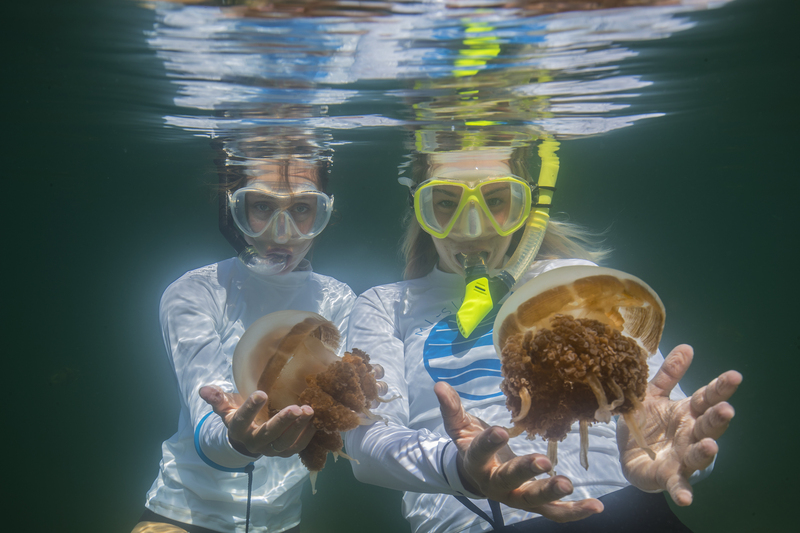 Mission Blue recently completed its Hope Spot expedition to Palau where the team was investigating the health and challenges of this nation’s immense marine protected area. 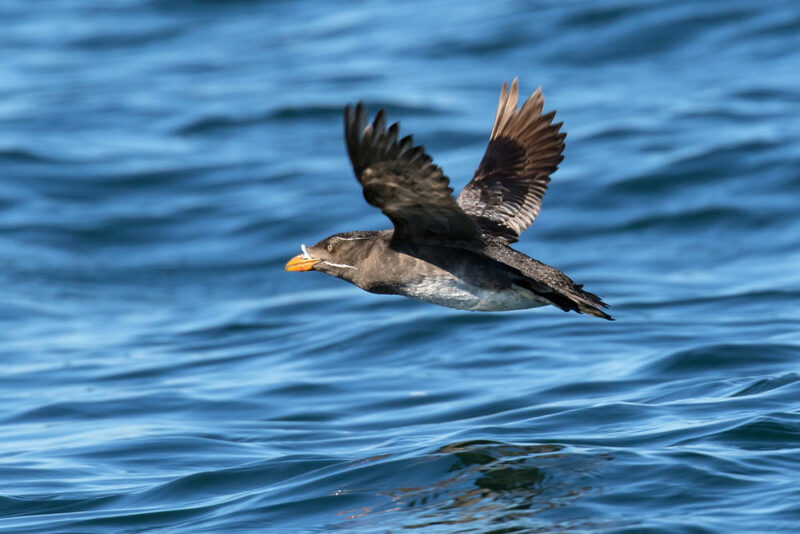 The upshot was a ringing endorsement for large-scale marine protected areas for both the positive effect they have on marine wildlife as well as the ecotourism that benefits from it. Of all the Hope Spots the team has explored on the planet, Palau, located in the Micronesian Islands Hope Spot, stood out for its abundance and diversity of marine life. The team had heard accounts of rampant plastic pollution, but found little evidence of it in their time there. This expedition to Palau was the result of six months of coordination with the government of Palau, local conservationists, eco-tourism operators and partner organizations spearheaded by Kip Evans, Mission Blue’s Director of Photography and Expeditions. 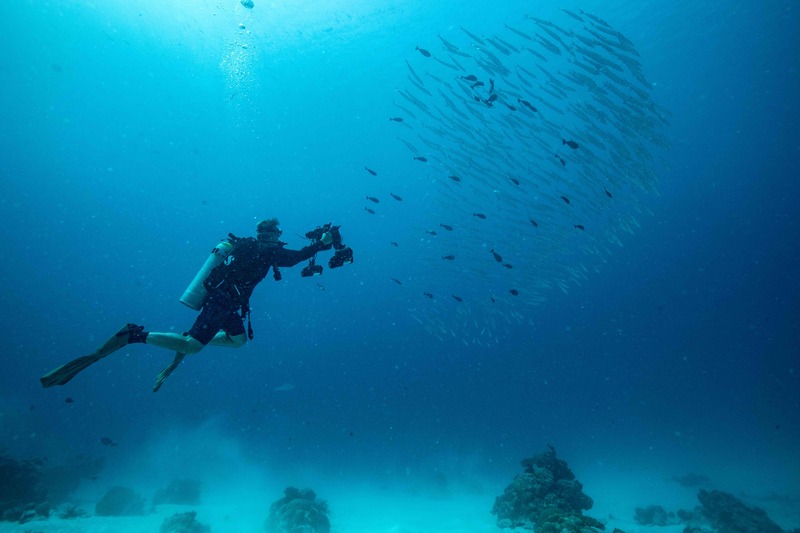 The expeditions which includes Brett Loveman, Director of Communications, captured video and photo content, above and below the water, that tells the story of marine conservation gone right in the Republic of Palau. In the coming weeks, Mission Blue will be releasing this content and hopes it provides inspiration to ignite public support for marine protected areas worldwide. On November 4th, President Remengesau visited the Mission Blue Expeditions team aboard the Ocean Hunter III for a roundtable discussion about ocean conservation. Joining the president in discussion were Dr. Sylvia Earle, Founder of Mission Blue; Glenn Bucksbaum, President of the Baum Foundation; Rod Mast, President of the Oceanic Society; Fisk Johnson, CEO of SC Johnson and David Shaw, Managing Partner of Black Point Group. As with many discussions involving diverse stakeholders, the discourse proved insightful. At one point the conversation turned to enforcement, with Mr. Bucksbaum asking President Remengesau how his government’s efforts to enforce the protected areas were faring. 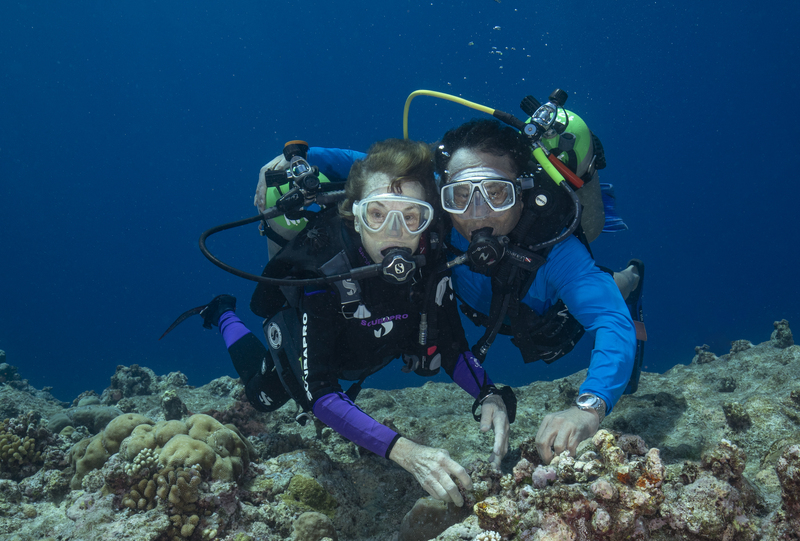 As those who have spent time with Dr. Earle know, she is a wholesale endorser of human exploration of the ocean. And as the discussion drew to a close, in true form, she invited President Remengesau and the others for a dive to go visit the “president’s aquatic constituents”, as she put it. After a quick zip on the chase boat through German Channel, suiting up and splashing in, Dr. Earle and President Remengesau were in the deep making new friends. 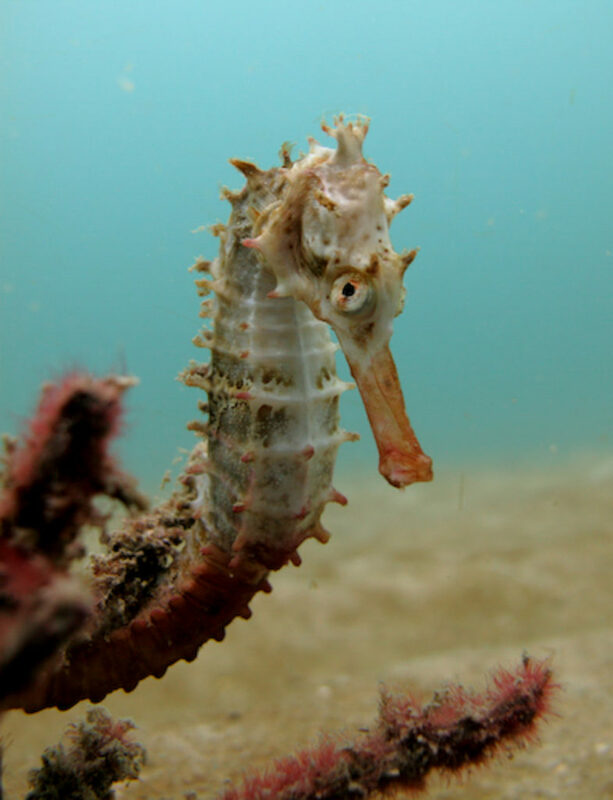 The marine life here in Palau is healthy indeed. See for yourself. 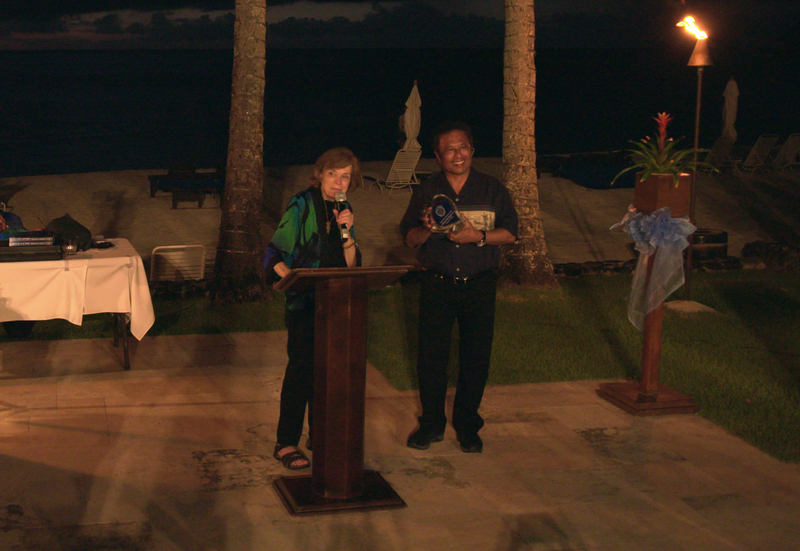 At that moment, Dr. Earle presented President Remengesau with Mission Blue’s first Blue Heart award for ocean conservation. 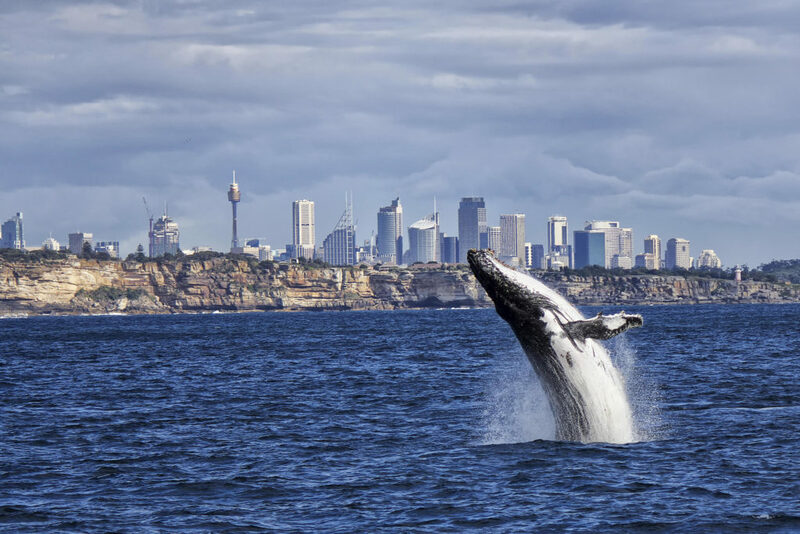 This award is given to recognize marine conservation leadership that is having global impact in bringing governments closer to the goal of protecting 30% of the ocean by 2030. 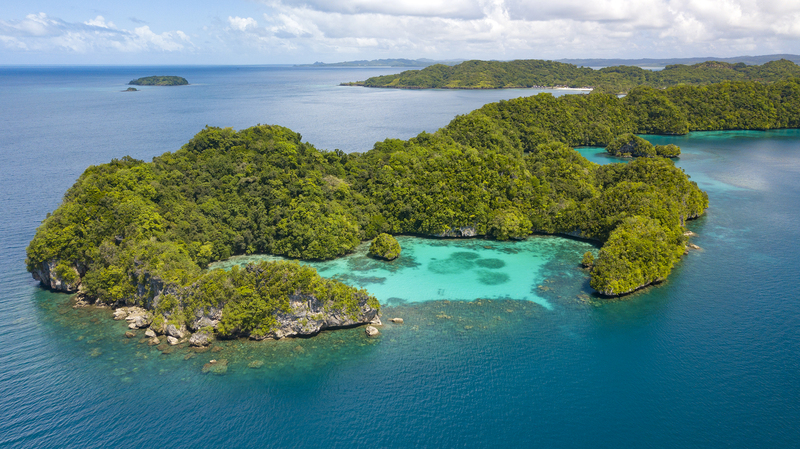 Stay tuned for more blog posts, photographs and video content showing the inspirational conservation success that Palau has enjoyed thanks to its leadership in marine protection. 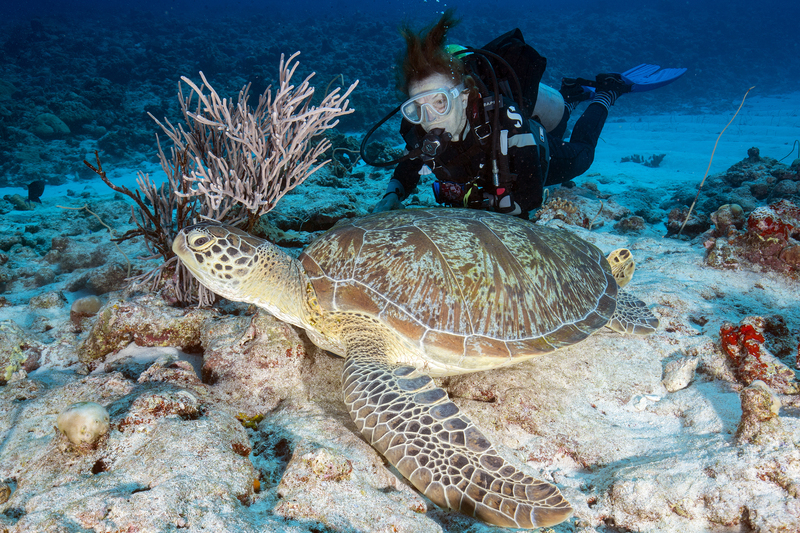 This expedition was made possible by the generosity of the ACTAI Global Foundation and Glenn Buckbaum, as well as partnership with Oceanic Society and gear sponsorship from the ever-awesome dive equipment manufacturer, Scubapro.